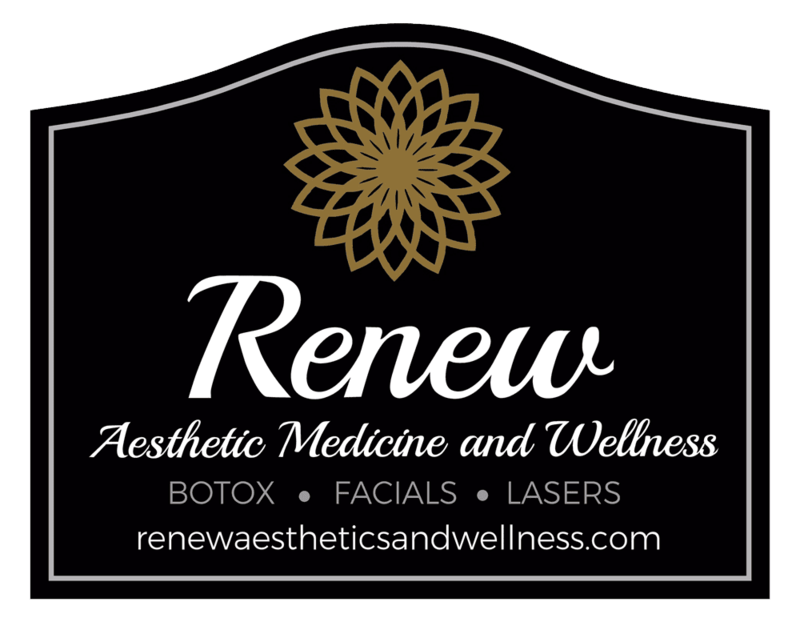 Under the guidance of Dr. Teri Ciccone, Renew Aesthetic Medicine and Wellness in Southborough, Massachusetts provides expert aesthetic medical care. When women and men want to look and feel their best, they consult Dr. Ciccone and Beth Domolky, RN, for comprehensive and personalized treatment plans. Together, Dr. Ciccone and Beth Domolky RN have joined to create Renew Aesthetics and Wellness. They are committed to helping clients throughout the MetroWest region achieve their aesthetic beauty goals. Dr. Ciccone and Beth Domolky RN are committed to making you look and feel your best. Services they offer include facials, chemical peels, and microdermabrasion in addition to state-of-the-art technology such as ICON® laser treatments, laser hair removal, IPL, microneedling, Botox, and dermal fillers. 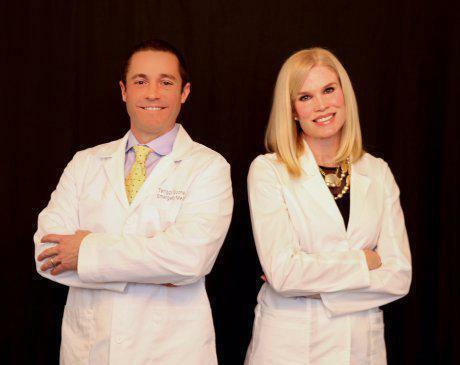 Dr. Ciccone and Beth Domolky, RN are thrilled to lend their medical expertise to help patients achieve ultimate aesthetic wellness. They assess each patient’s skin care needs and listen to their aesthetic goals before suggesting any treatment plan. Renew Aesthetic Medicine and Wellness is committed to you, the patient. Call the office or book an appointment online to find out how Renew Aesthetic Medicine and Wellness can advance your aesthetic and health goals. Visit her website to view her products. Renew Aesthetic Medicine and Wellness is offering special pricing on laser hair removal packages now through April 15th! Take 10% off of all of our laser hair removal packages. PLUS RECEIVE A $50 GIFT CARD FOR ANY OF RENEW'S SERVICES! We Offer Microneedling. Click Below to Read More About this Service. 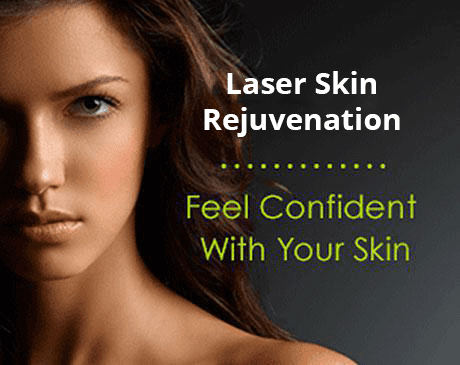 When you desire an improved complexion that’s free of imperfections, consider non-ablative laser rejuvenation. Aesthetic medical specialists, Dr. Teri Ciccone and Beth Domolky, RN, offer this effective laser treatment at Renew Aesthetic Medicine and Wellness located in Southborough, Massachusetts. Call the office or book an appointment online to learn how non-ablative laser rejuvenation can help your skin regain its firmness and look younger and healthier. Intense pulsed light treatments help you say farewell to skin complaints such as blemishes, sun spots, and rosacea. Learn how you can benefit from innovative, gentle IPL treatments. Smile lines, laugh lines… whatever you call them, they may show up when you’re happy — but they make you anything but. Stay expressive, but with less obvious wrinkling, with simple dermal filler injections of Juvéderm. 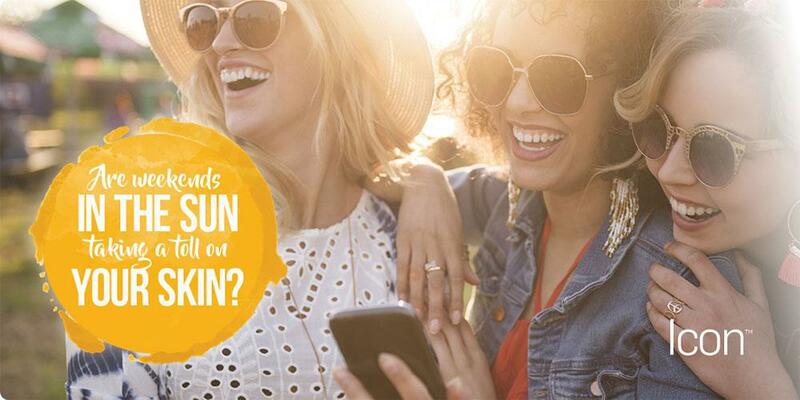 Imagine a summer free from razors, waxing appointments, and tweezers. If you start now, that’s a wish we can make come true with our laser hair removal service.